Starting up as a Kenyan artiste is one very big challenge today in this country and one requires to have several connections in the industry. The Loto hit maker has come out clean on how she managed to make it in the industry after a long struggle and help from close people she knew by that time. Esther Akoth, commonly known as Akothee or the president of single mothers confirmed that she released her first single in 2004 and she never knew the meaning of airplay. Back then, Akothee only knew deejay Kaytrixx and later was introduced to the radio presenter Willy M Tuva when she met him in Rongo University for the Mseto East Africa show. After that, she organized a media tour in Tanzania with the help of Willy Tuva because she did not have a manager at that time and later on she now met Jalang’o. 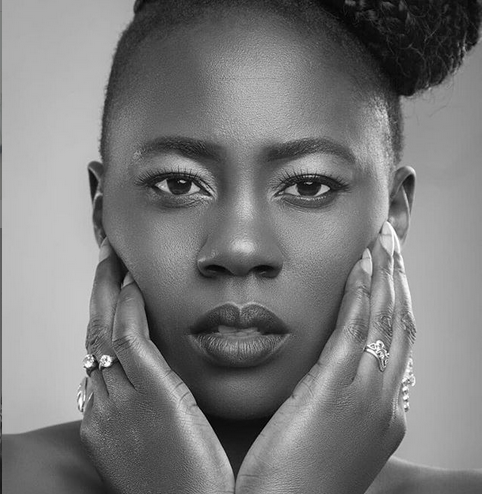 The sweet love hit maker is a mother of five and apart from winning awards in the Kenyan music industry, she also has a business in the tour company by the name Akothee Safaris which is doing so well.